Enjoy the resort lifestyle in this lake community w/ private path to back gate for neighborhood pool & tennis. Freshly painted interior & exterior.Hardwood floors in kitchen,foyer & dining room.Granite countertops in kitchen w/all stainless steel appliances, double oven & large island w/ view to family room. Master bathroom has double vanities & granite counters w/jetted tub.Master bedroom on main level & second bedroom on main. Full basement stubbed for a bathroom.Screened in porch great for entertaining.Backyard features a waterfall,firepit & flagstone patio. Driving Directions: From Gainesville: North on Hwy 60; right into Subdivision; go straight at stop sign. 4215 Willow Oak Drive, Gainesville, GA 30506 (MLS# 6512580) is a Single Family property with 5 bedrooms and 3 full bathrooms. 4215 Willow Oak Drive is currently listed for $444,000 and was received on March 01, 2019. 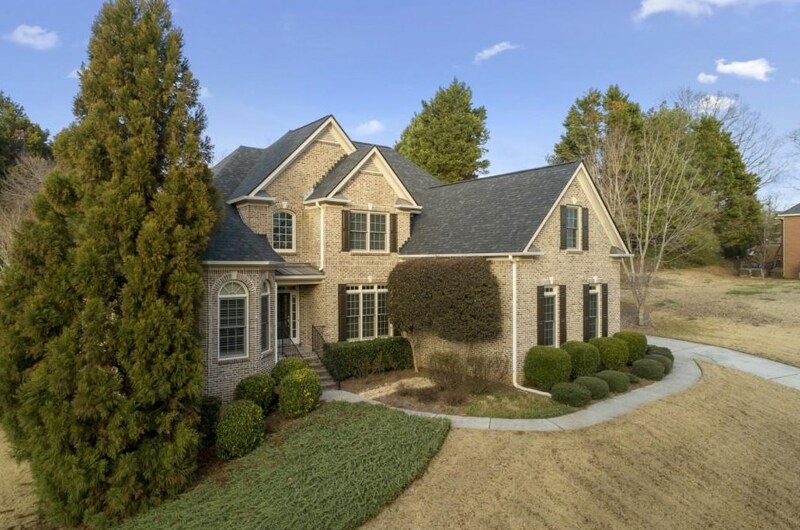 Want to learn more about 4215 Willow Oak Drive? Do you have questions about finding other Single Family real estate for sale in Gainesville? You can browse all Gainesville real estate or contact a Coldwell Banker agent to request more information.